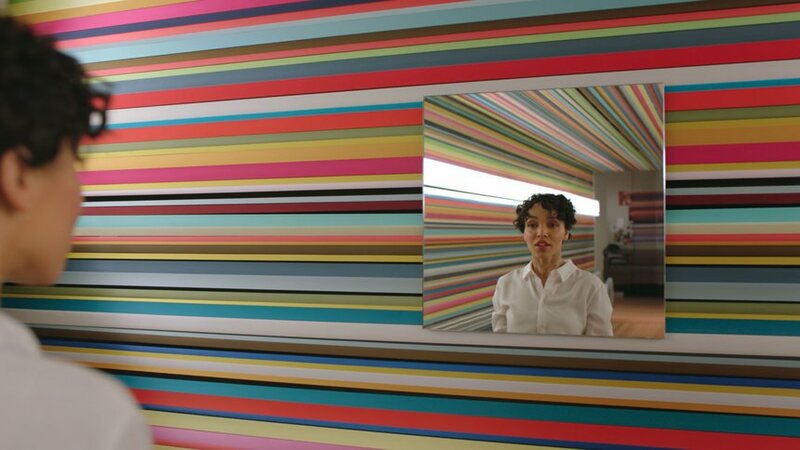 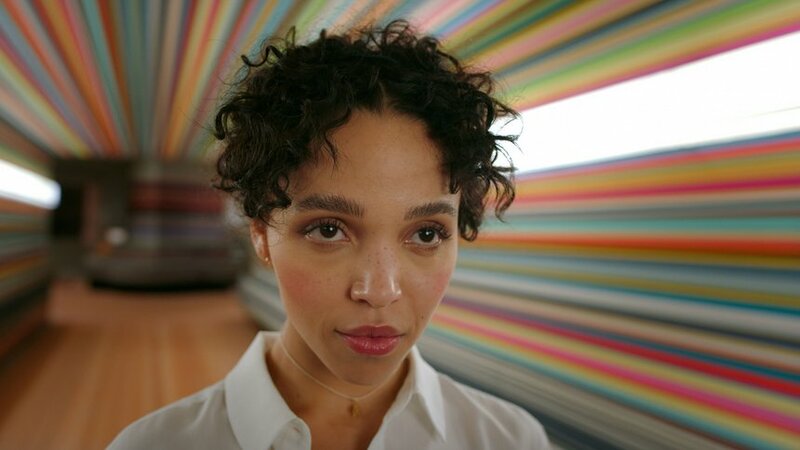 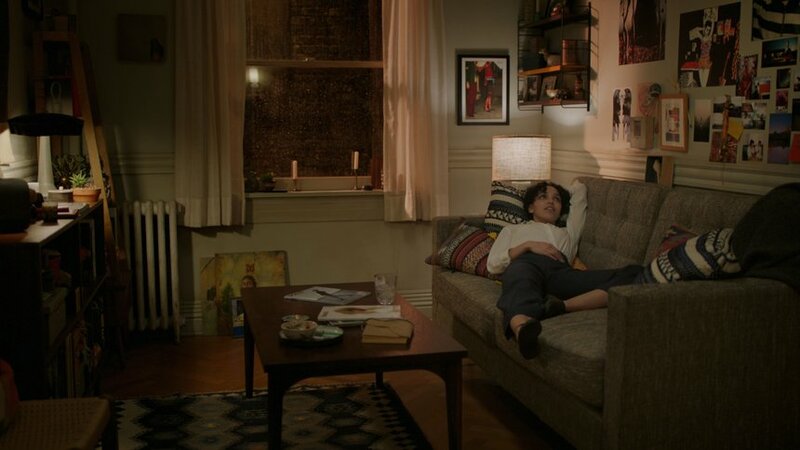 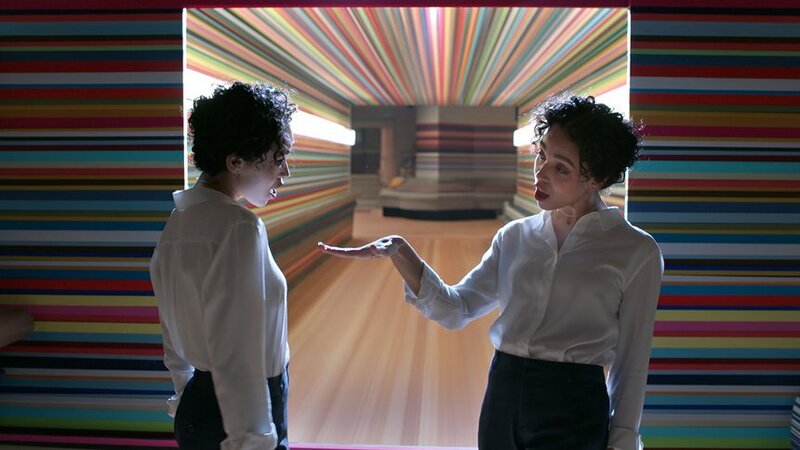 This film by Spike Jonze celebrates the arrival of Apple to the smart speaker category. 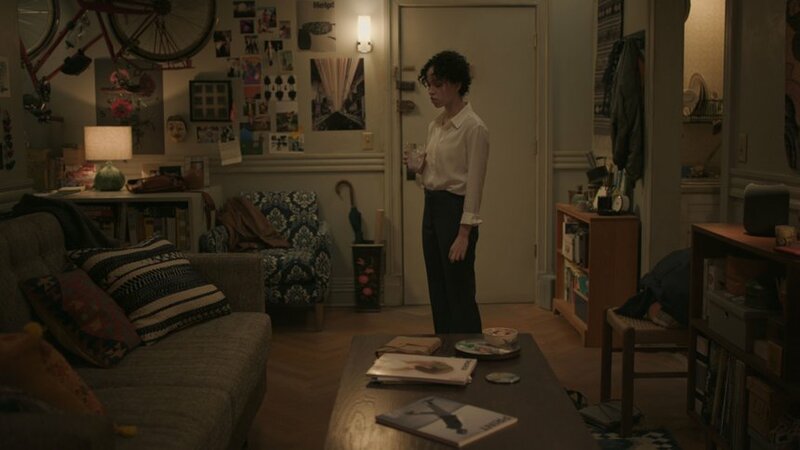 Welcome Home visualises the expansive sound quality, so even the smallest room seems big. 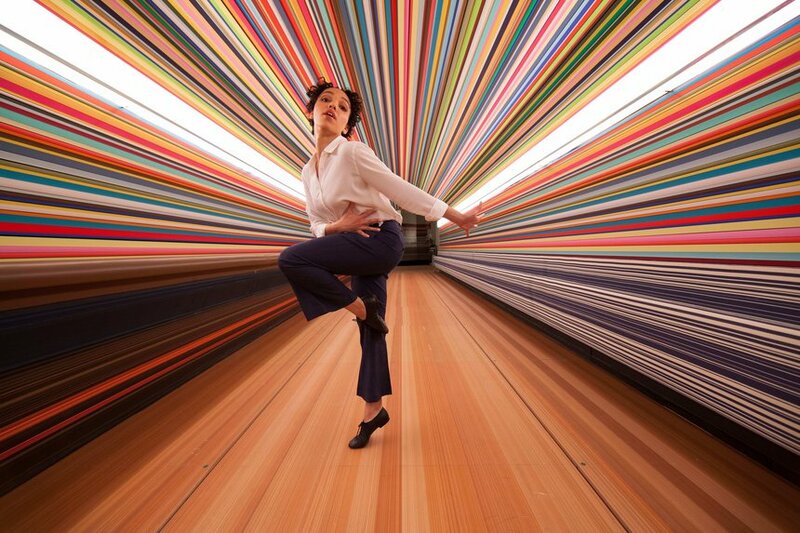 Exploring how music can transform our space and emotions, every aspect of the art direction and visual effects were painstakingly detailed from the coloured ribbons to the stretched pieces of furniture. 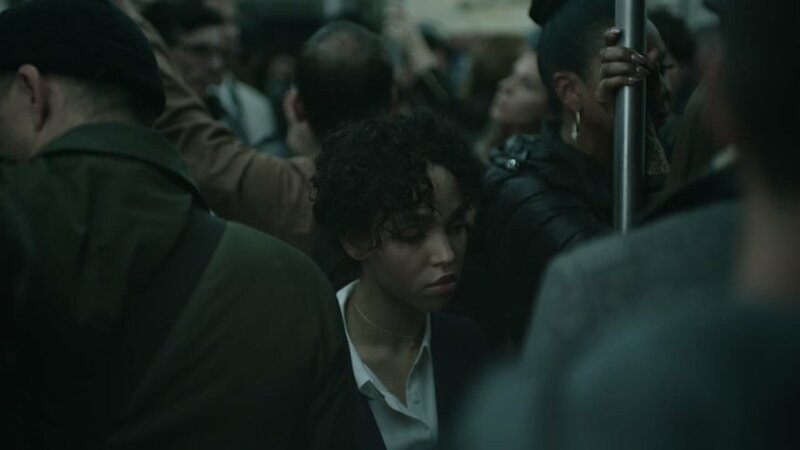 Cinematographer Hoyte Van Hoytema’s handheld camerawork also amplifies FKA twigs's intimate performance, turning the film into a character study through dance.